Access grommets are a quick way to access your power and data connections through a clean and discreet opening in your floor. 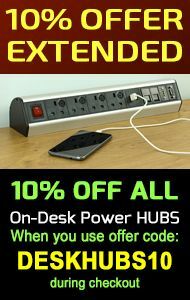 Office power products offer a great range of access grommets from small desk grommets to larger clamp fixing floor units. 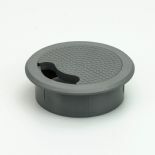 Made from high grade plastic our access grommets represent great value for money and come in either grey or black ideal for any office environment.